IET was created in 1998 in response to a need for a technology based remedial contractor without ties to any specific product vendor or consulting engineering company. IET is a turn-key remedial contractor and geotechnical /environmental drilling company providing in-situ chemical and biological injection services for over 23 years. IET personnel are comprised of microbiologists, chemists, engineers, geologists and experienced drillers that are able to design and implement remediation and drilling projects in a timely and cost-effective manner. 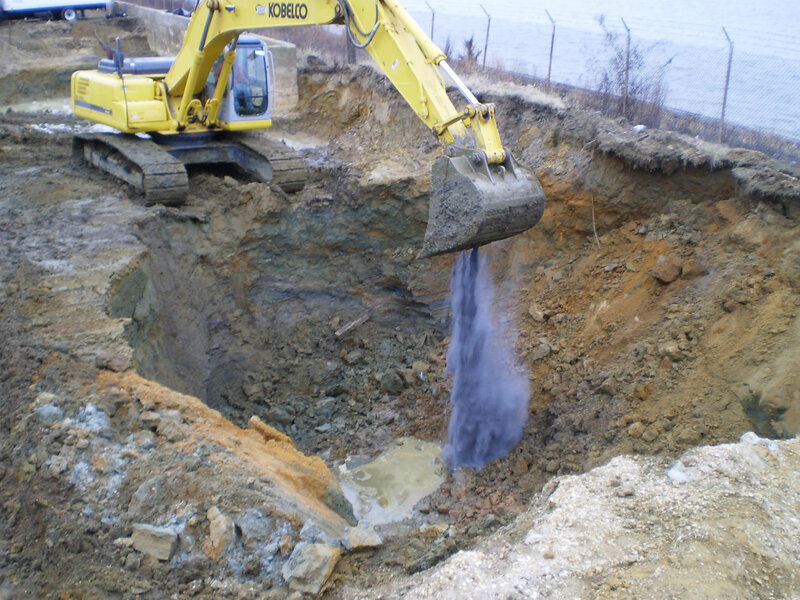 IET has designed and implemented over 1,500 remedial projects since its inception, including in-situ chemical oxidation injection, in-situ chemical reductive technologies, in-situ soil mixing, and ex-situ soil treatment. IET was formed in 1998 in response to a need for a technology-based remedial contractor without ties to any specific product vendor or consulting engineering company. Since its inception, IET has developed and patented in-house technologies where appropriate, licensed outside technologies when needed and worked with a variety of product vendors in its effort to offer its clients the best and most efficient remedial options. IET has designed, fabricated and built equipment, tooling and remedial systems that integrate these technologies such that the consulting engineering companies we contract to are assured that they are providing their customers with appropriate and proven integrated remedial solutions. IET currently maintains six regional offices and conducts projects throughout the country. Working with consulting engineering companies across the country, IET has successfully completed over 1,500 remedial projects. IET’s patented enclosed injection trailers are capable of injecting a variety of oxidative and corrosive remedial materials with all stainless steel piping. 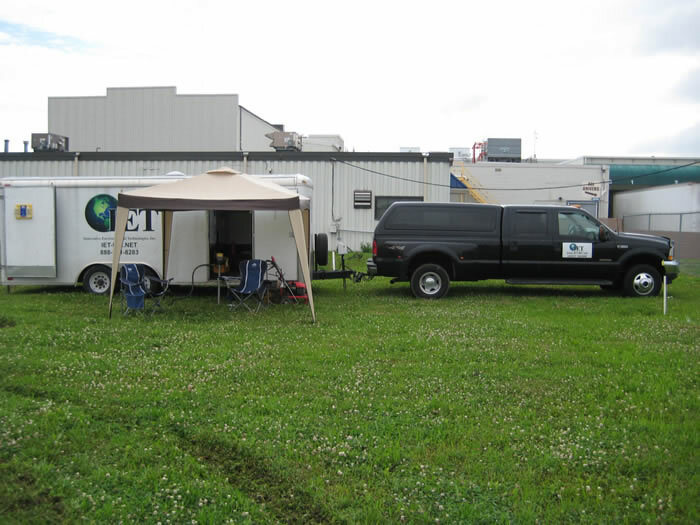 The injection trailers are capable of injecting chemical oxidants at pressures between 50 and 1,000 psi, depending on geology (lower pressure in sands and higher pressures in bedrock). Although IET is not an environmental consulting company – we serve the consulting industry, providing the field experience and resources to safely implement projects utilizing innovative and emerging technologies. IET is the resource that enables you to provide to your client’s technology and cost comparisons. 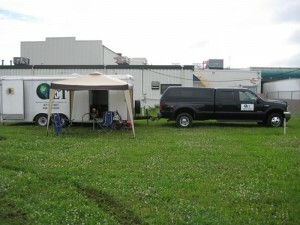 IET actively researches and tests new treatment methods in order to stay current with your remediation needs. This mentality has fueled our growth and success in the environmental contracting and consulting fields. 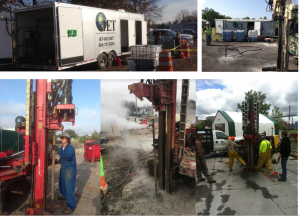 Initial evaluation, environmental drilling, tailored remedial designs, implementation, and post-project data evaluation are all services that IET regularly provides with our team of renowned experts. IET’s experience and innovation have led to 15 United States Patents and Applications Pending covering injection methods and novel oxidation and reductive dechlorination technologies. Over the past 23 years, IET has developed and successfully implemented a multitude of both physical delivery techniques and chemical remediation technologies (ISCR, ISCO, Stabilization, Metals Precipitation, Encapsulation, Methane Inhibition, Biostimulation, Bioaugmentation, etc.) These technologies have been implemented safely and effectively in over 30 states across the United States as well as internationally. 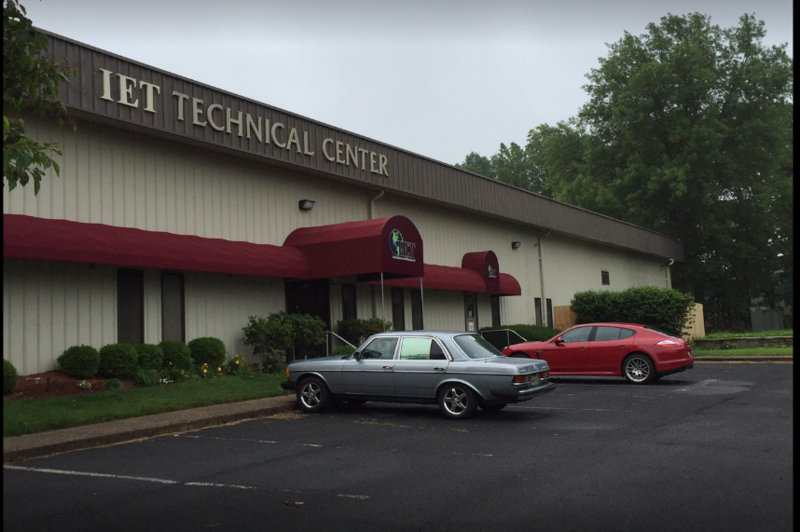 IET can facilitate and support laboratory bench testing in-house at our technology center as well as through neutral 3rd party treatability labs. IET takes pride in our outstanding safety culture and we are firmly committed to assuring a safe work environment for our employees, our clients, and the general public. Since formation in 1998, IET has designed and implemented over 1,500 injection-based remedial projects without a single reportable safety incident. IET for 2015-16 maintains an Experience Modification Rating (EMR) of 0.83. All IET employees are 40-hour HAZWOPER trained and maintain current 8-hour refresher training in accordance with 29 CFR 110.120(e). Selected personnel also have 8-hour Hazardous Waste Supervisor training [29 CFR 1910.120(e)(4)] and maintain current First Aid/CPR certifications as well as various other certifications required by major oil and chemical refineries. Our people make the difference and we mentor, train and provide the tools and resources which allow the IET Team the unique ability to proactively assess and implement solid and practical solutions to meet the ever-changing safety needs of our client base.